St. Louis Suburban School Nurses' Association is a district of the Missouri Association of School Nurses. We serve and support approximately 340 public and private school nurses in the metropolitan St. Louis area. We offer monthly meetings featuring speakers on topics of various interests to our membership. We present an annual Fall Workshop in October and co-sponsor School Nurse Survival Training every summer. Our Mission is to educate, support, promote the professional growth of and advance the practice of school nurses. Our Vision is to promote recognition of School Nurses as Professionals by all stakeholders. We meet monthly, typically on the 3rd Thursday each month during the school year. 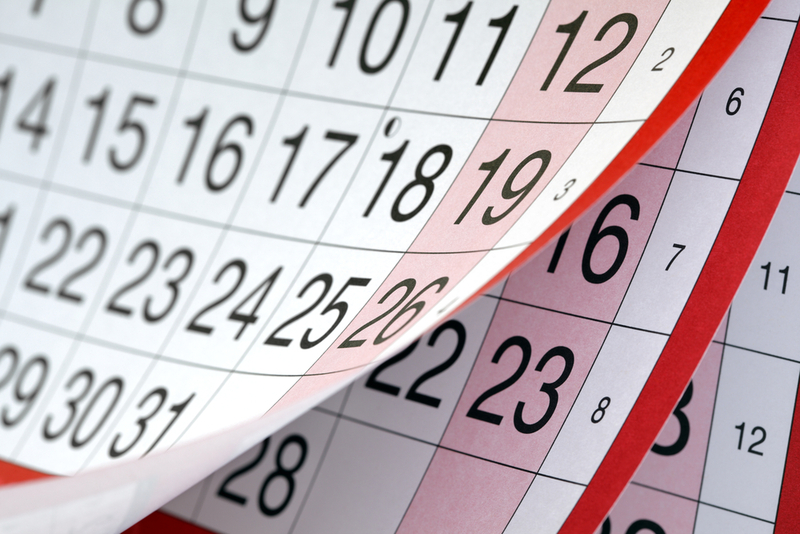 For a full schedule, visit our calendar page. We hope to see you at the meetings. Membership is open to all school nurses, public and private, in St. Louis County and St. Charles County. Annual dues are $15.00 (Payable to SLSSNA). Our Local and National organization websites are full of useful information. Click on the logo to be directed to their sites.